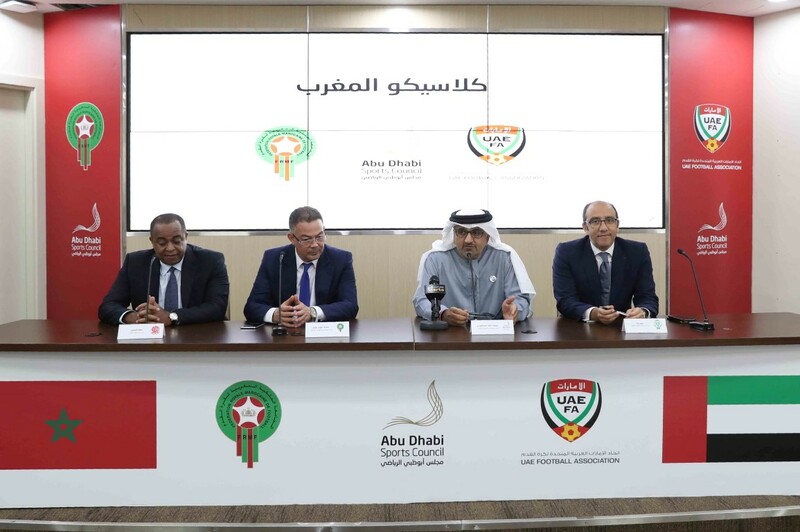 ABU DHABI, 1st February, 2019 (WAM) - The United Arab Emirates and the Kingdom of Morocco have signed two agreements for strengthening cooperation and exchanging expertise in various sporting disciplines. 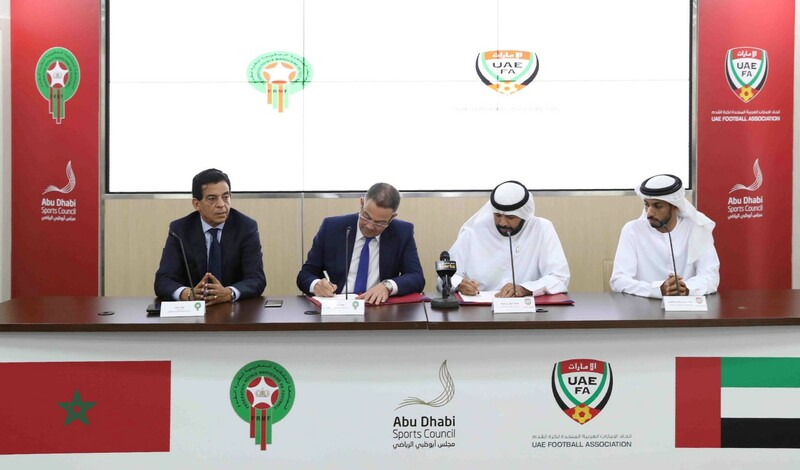 The agreements, signed today by Marwan bin Ghelaita, Chairman of the UAE Football Association, and his Moroccan counterpart, Fawzi Lagja, focus on deepening cooperation on holding joint seminars and workshops on the development of sports sectors, as well as exchanging expertise on sports marketing, media, and collaboration in sports medicine. According to one of the agreements, a friendly match will be held between the national football teams of the two countries annually.